You've seen Nebraska's new Tunnel Walk by now. Aside from the opening kickoff against Akron, it was the only thing Huskers fans truly got to enjoy before the game was delayed and eventually canceled. 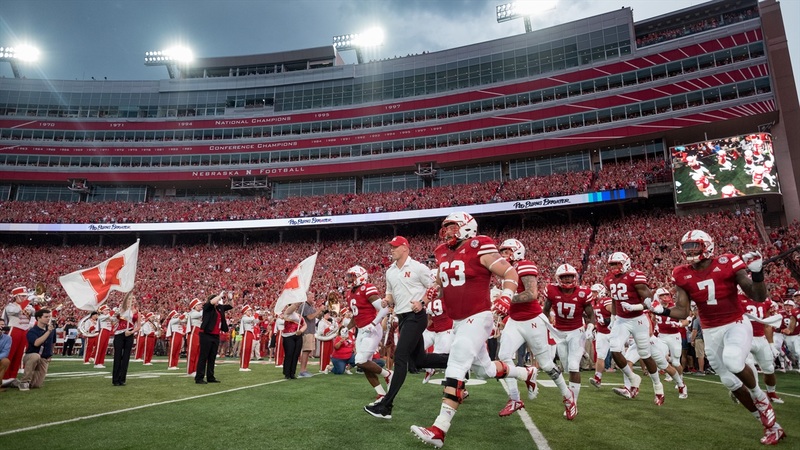 But have you seen Nebraska's new Tunnel Walk in 360 degrees of greatness? If not, we have you covered. If you were at the game and did experience it in 360 degrees of greatness aready, now you can relive it all over again. From legendary Nebraska coach Tom Osborne kicking the whole thing off to the introduction of 'Jungle' by X Ambassadors, we have it all captured so you can relive the first Tunnel Walk of coach Scott Frost's career.